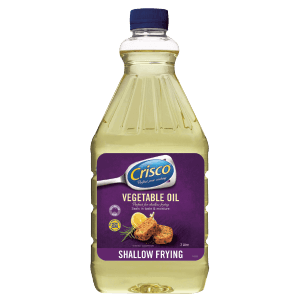 Crisco Vegetable Oil is a versatile, liquid oil. It is ideal for shallow frying, as an addition to salad dressings and sauces, or simply used as an ingredient. 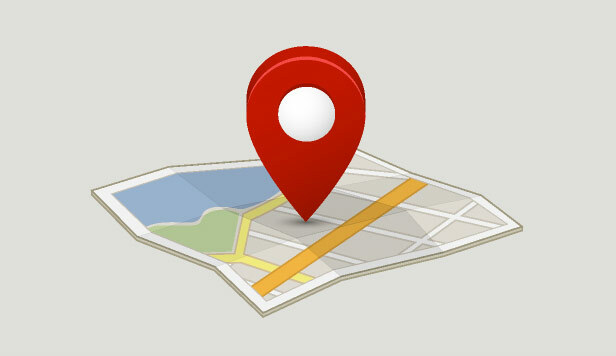 Vegetable oil (may contain soybean oil). Use for shallow frying, as an addition to salad dressings and sauces, or simply used as an ingredient.